Let's be honest: when it comes to gaming, we live in a man's world. Even the Google Play store (the content store for the Android OS devices) is filled with games targeted at men: shooters, truck simulators, Grand Theft Auto-type games, action RPGs, etc. I'm by no means saying that women don't like those sort of games as well, but you can tell that these apps are made by men, for other men. 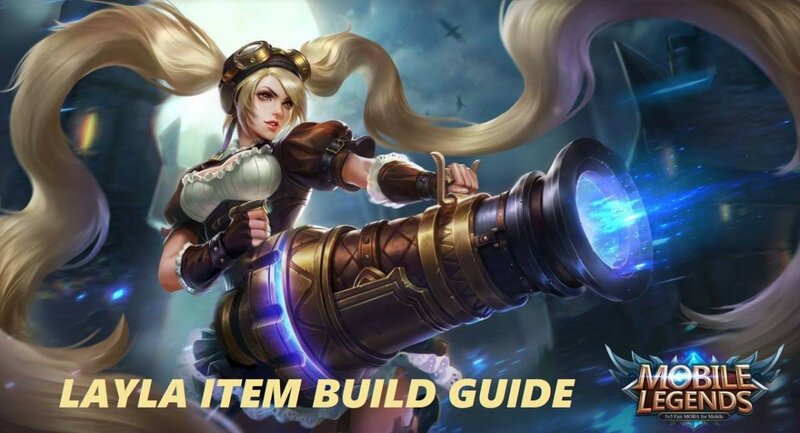 So what if you're a girl who likes gaming and wants to add some fun games to her Android or iOS device? Well, the good news is that there's actually a lot of options out there: female-targeted RPGs, fashion games, fun time-management games, and more. 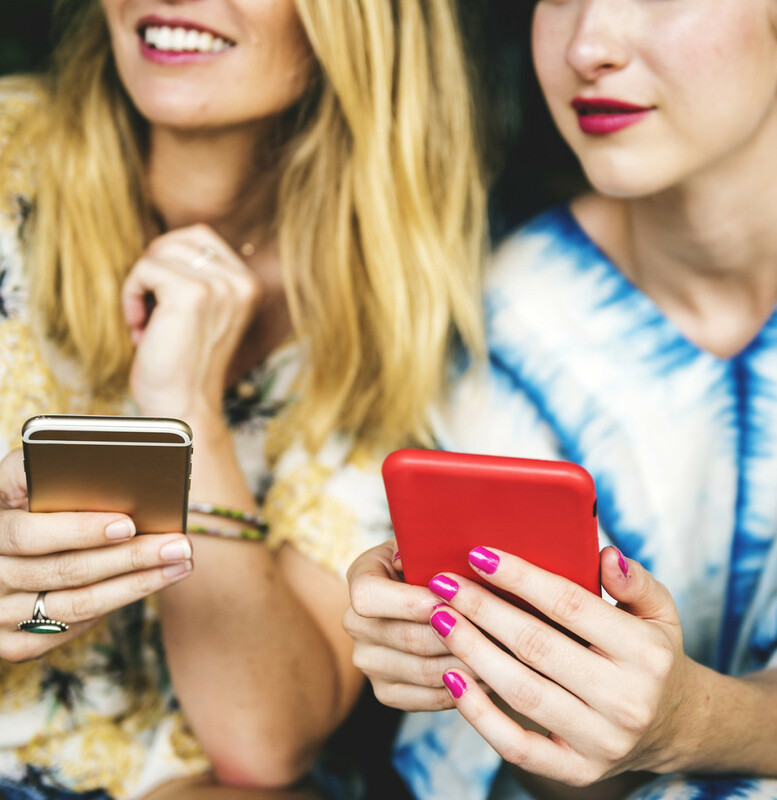 By no means are these games only for women (I'm sure men could enjoy some of them too), but here's a list of some of the best Android and iOS games, from one woman to another. 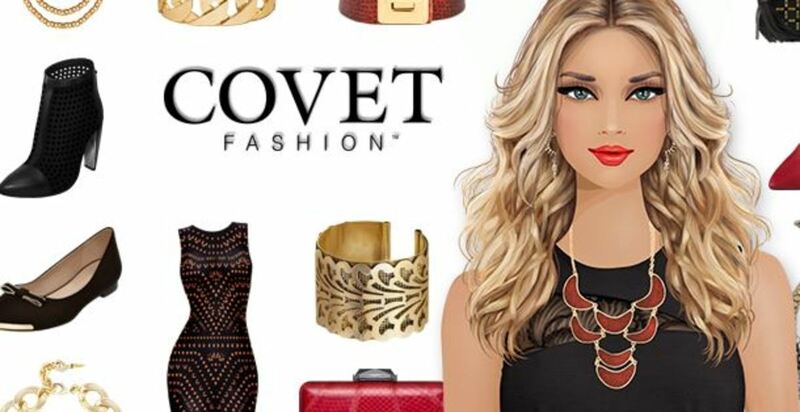 Covet Fashion is the #1 fashion game for mobile devices. The game allows you to dress and style models in real-life fashion brands, vote on the best looks amongst other real players, enter style challenges, and win in-game prizes to boost your closet level. 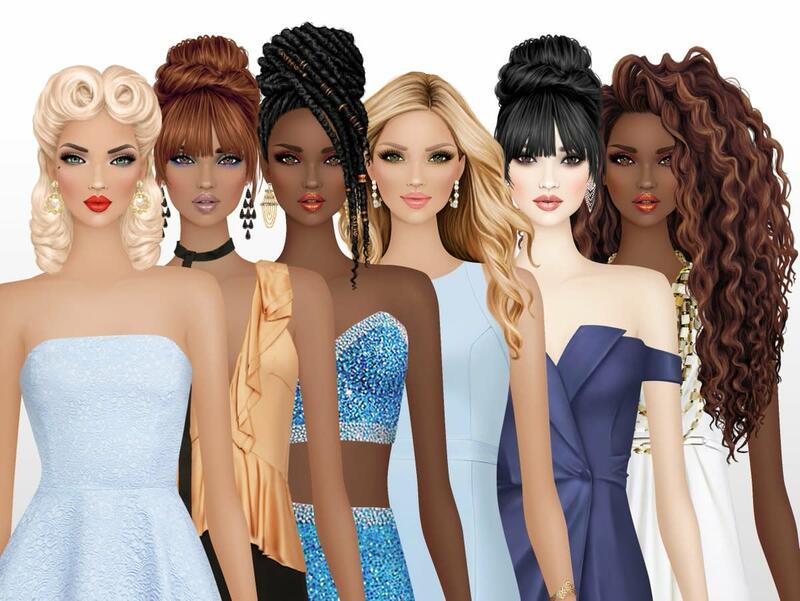 If you've got a shopping addiction, like fashion and style, or just remember playing Barbies/paper dolls as a child, you'll love Covet Fashion. It's been a personal favourite of mine for several years now! 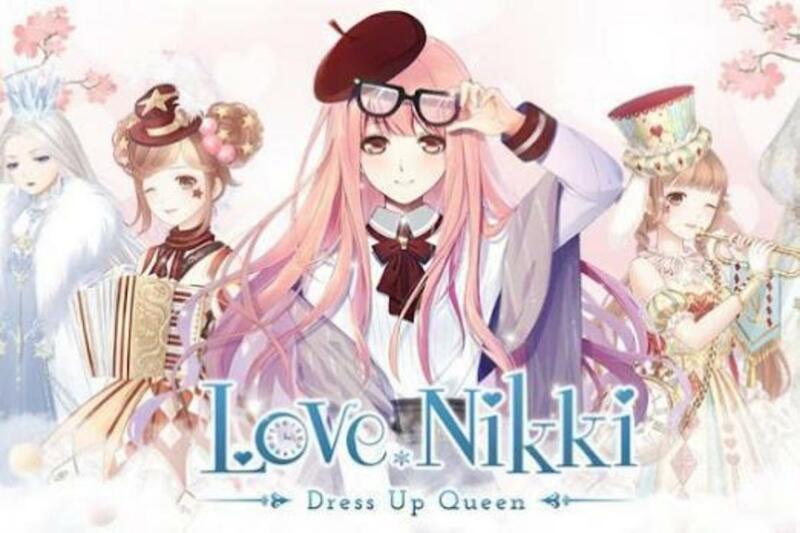 As the title suggests, Love Nikki is another dress-up game, though this time, the game is more whimsical, with anime-style artwork, and a cute story line. 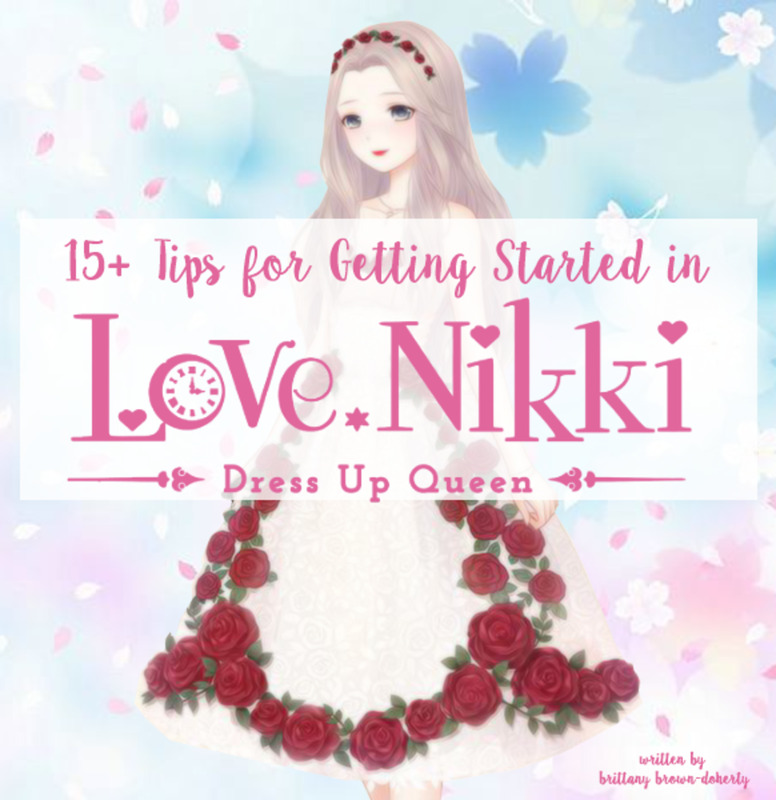 Love Nikki allows you to dress up the main character, Nikki, compete in competitions against other players, decorate Nikki's house, and play in special limited-time events to win prizes! This is another great game for fashion-focused ladies, or anime lovers. Triple Town is a puzzle/Match-3 game where the main focus is to grow the best possible city. You're given several different objects, which when matched, will create another object for your town; everything from pieces of grass, bushes, homes, and towers. As you create your city, you'll have to watch out for the bears which come along to scare off the small citizens and basically get in your way. 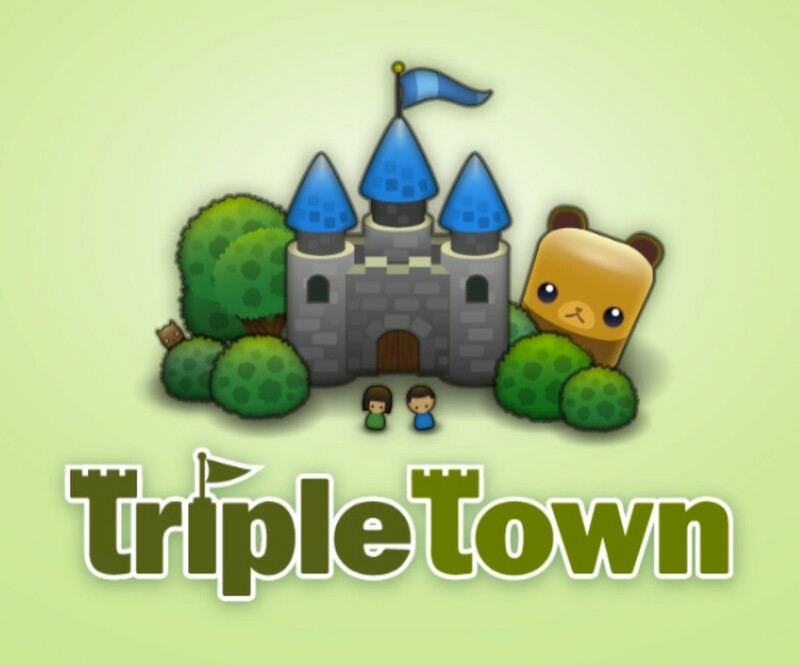 If you're a fan of the Match-3 genre (think of Bejeweled and Candy Crush), you'll love Triple Town. Which Device Do You Prefer To Do Your Gaming On? 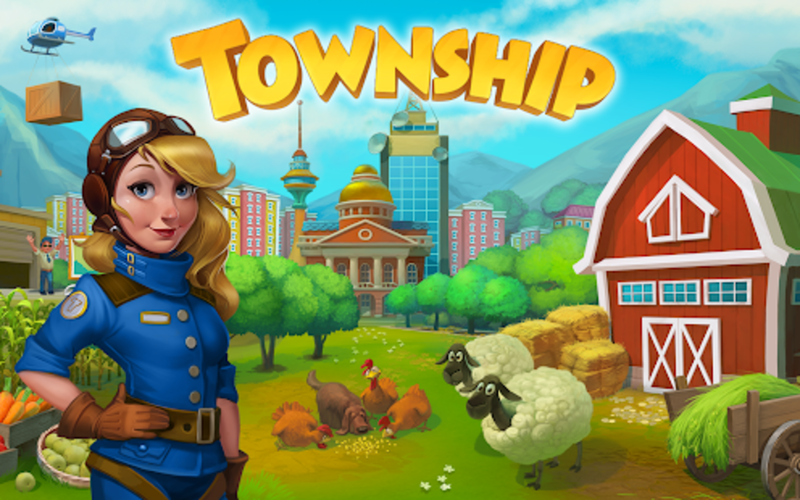 Township allows you to be mayor of your own town! Plan out the streets, plot buildings, plant crops, buy and sell goods, and more! As you level up, you are given more land to build on, as well as more opportunities (after a certain level, you can even build your own zoo). If you're into city-building or farming games, Township will quickly become a favourite of yours. If you've played Temple Run, Subway Surfers has the same sort of concept, but there are also tons of powerups and things like hoverboards and jetpacks, which can help you escape from the security guard that's trying to track the main character down. Along the way, you can pick up coins and other collectables. If you connect to Facebook, you can face-off against your friend's high scores, which is also a great feature. You can also unlock different characters, and different hoverboards as well. 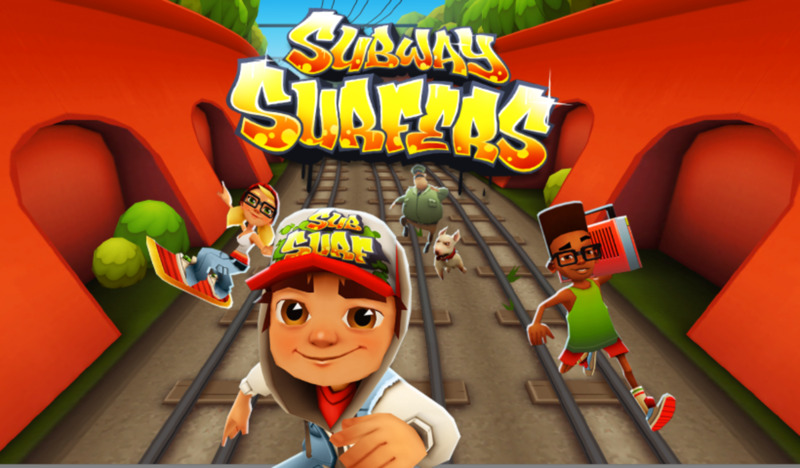 If you like action or running games, or just looking for something new and fun to play, you'll want to try Subway Surfers. 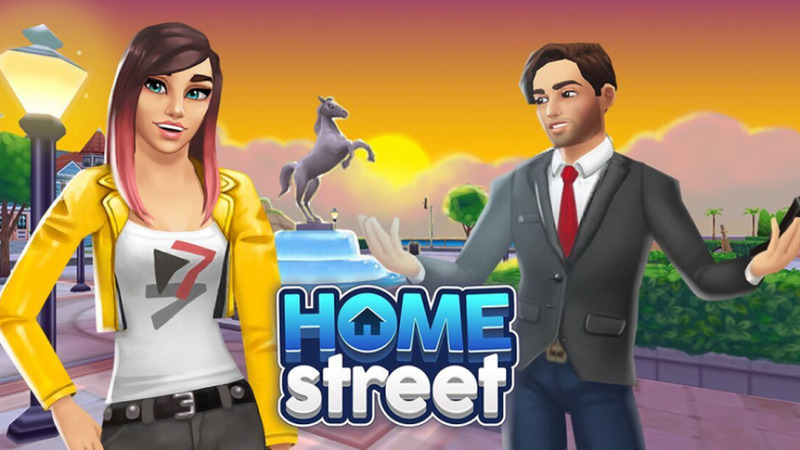 Home Street is a life-simulaton/house decorating game, which is a lot like the Sims. You can create your own avatar, dress him or her up, decorate their house, and interact with your neighbors- which can even be your real life friends, if you connect via Facebook. The game also has a variety of special tasks and "jobs" for your character to do to earn money, in order to buy more furniture and clothes. 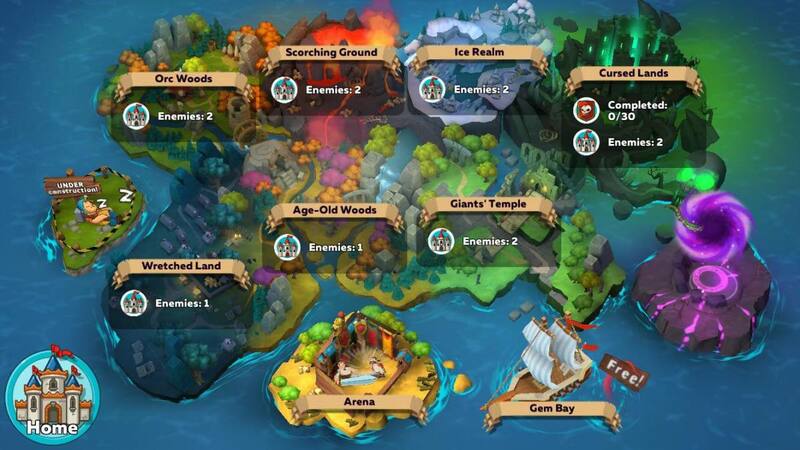 There's also weekly tournaments and seasonal social events which allow you to win exclusive prizes in the game. Simulation lovers will love Home Street! Collect dragons, discover mystical objects, match items to create new ones, and play through puzzles in Merge Dragons! 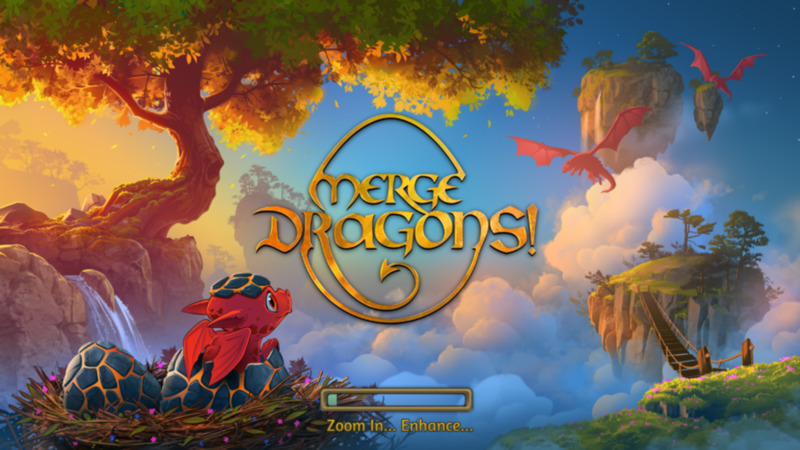 The game allows you to discover and collect various dragons and items, and is great fun for anyone who's a fan of match-3 games, puzzles, or city builders (as you also get a home "camp" which you can decorate as you wish). 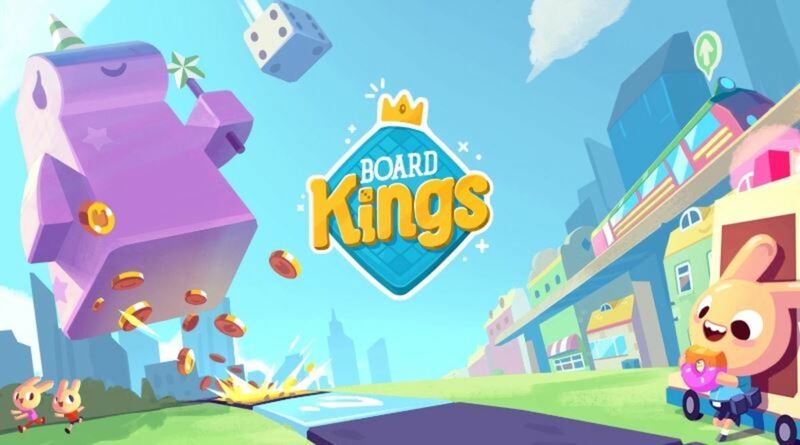 Board Kings is a multiplayer board game, which you can play with your friends and family. Everyone gets their own board/block (a bit similar to Monopoly), and you move around the board by rolling dice. You can build up your board by levelling up your buildings, but watch out for intruders- who can also come to your board, land on your property, steal your coins, and claim your buildings! This game is a quick and casual one, but great for board game or Monopoly fans, or anyone looking for a fun game to play with friends. 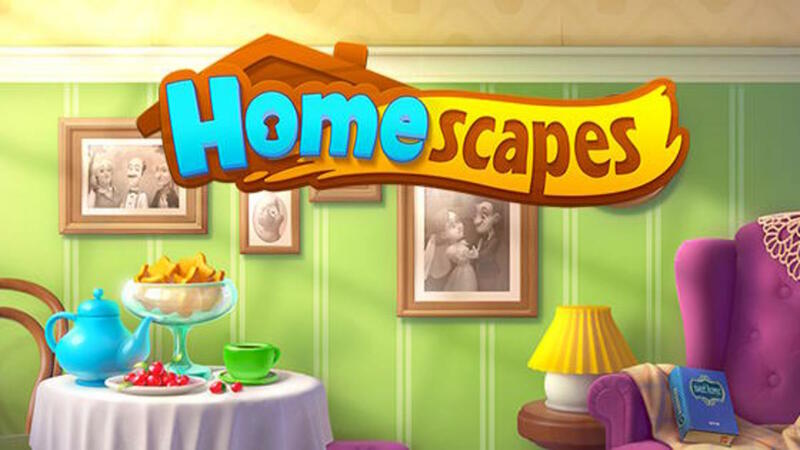 Homescapes is another match-3 game, though it also has a bit of decorating, as your task is to help the main character, Austin, redecorate his parent's estate. As you beat the levels, you get options to renovate different rooms of the house, choose new furniture, and restore the home Austin grew up in. This game is perfect for match-3 and house decorating fans! Did you ever like read choose-your-own adventure games growing up? 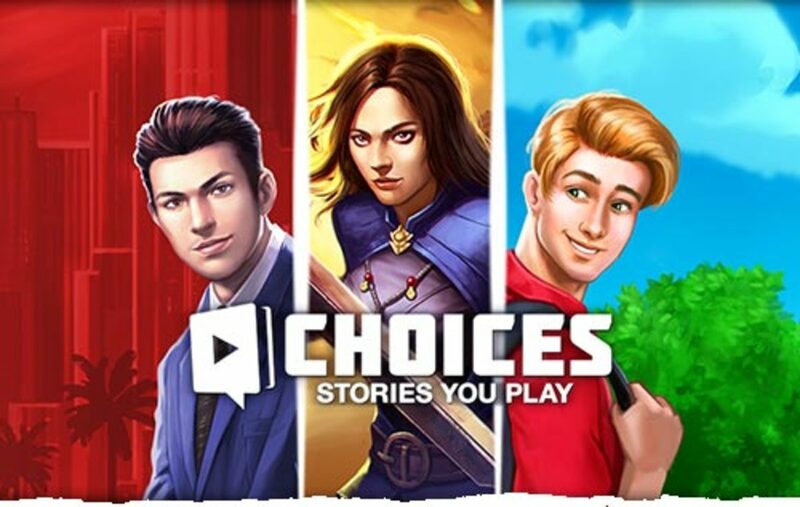 Then you'll probably love the Choices: Stories You Play app! This interactive story game allows you to read and make decisions for the characters in several different stories; everything from romance, sci-fi, and adventure! If you like reading or interactive novels, you'll love this game. From the creators of Covet Fashion, Design Home is a home design game that gives you different designing challenges, which you complete by purchasing furniture from real-life brands and decorating different rooms of a home to fit the preset theme. Your designs are then voted on by other players, and you can win more furniture by winning a high score. The game is very similar to Covet, except instead of dressing models, you're designing a room, and it's just as fun. Fans of interior design, simulation games, or Covet Fashion will love Design Home! What's your favourite game on this list? Do you have a favourite that hasn't made the cut? Let me know in the comments section below! My favourite game is The Sims Freeplay. Great list Brittany, also wanted to suggest Words To Emojis. This game is a classic hit, emoji lovers will surely fall for this. Leaving a link below to play store listing just in case you'd wish to have a look. I don't know about this but I'll see I mean I like reading and see stuff. 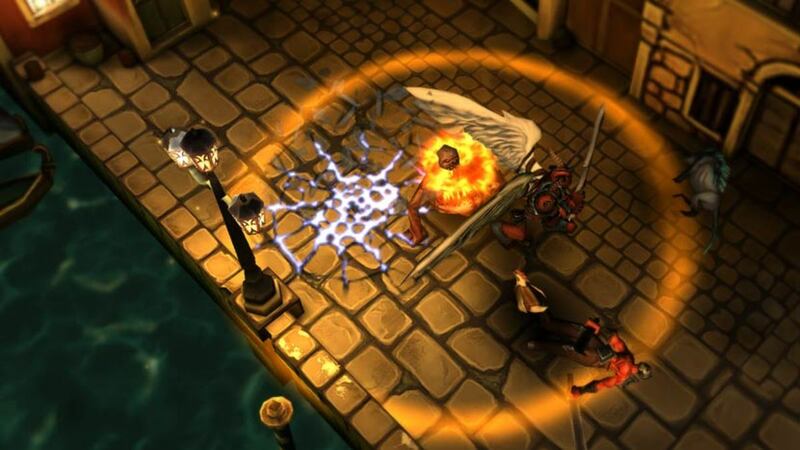 Are there any action RPG apps that are female friendly? I've tried several of them and the only one I like so far is Doom and Destiny, because of the controls and no objectification of women. Except for Square Enix's games, which cost... and they aren't being female friendly anymore, imo. I don't care if women have a big bust, but all the women in them have big busts and wear practically nothing while the men (assuming they're men) are fully armored. Also, nothing to do with what I just said, but if you don't mind suggestions, Mystic Messenger is a female friendly otome app. I'm not a fan of otome games, but this is the most fun gaming app I've ever experienced. They're very generous, too. The only problem I have with it is that you can't choose your gender, even though, in the beginning, they make it seem like you can. I will install those games on our tablet. 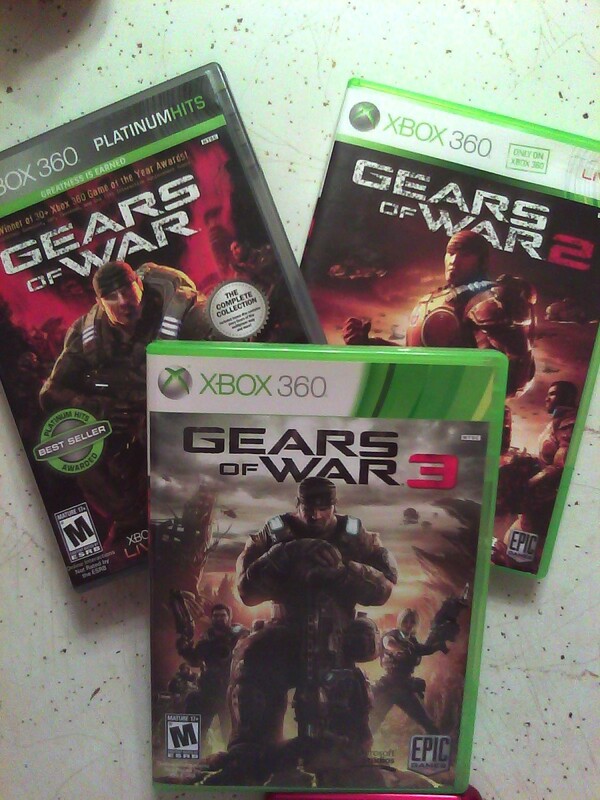 My daughter will surely love those games. Thanks for sharing.